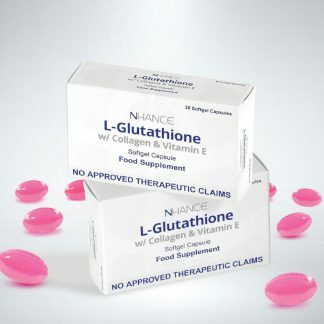 Selling Nlighten, Nhance, Nchant & Nbody products. 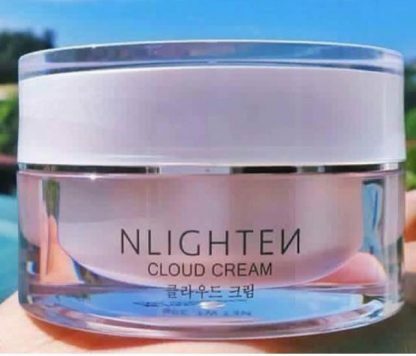 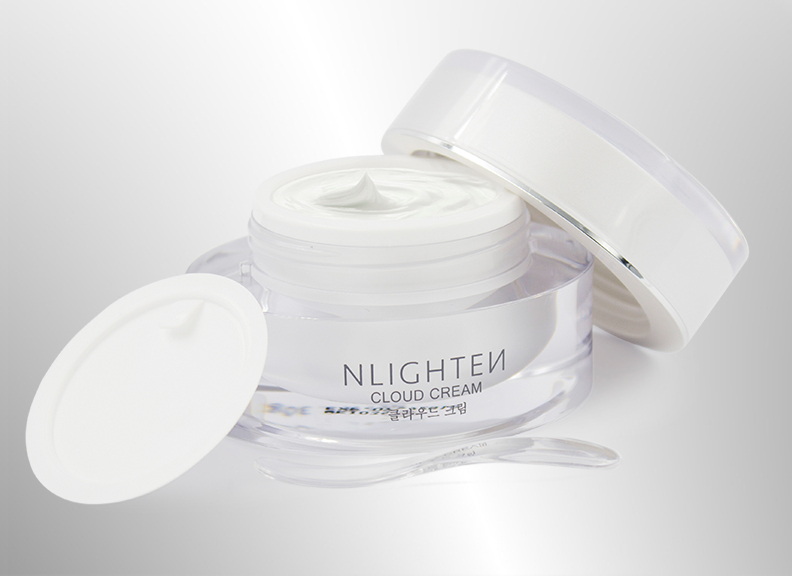 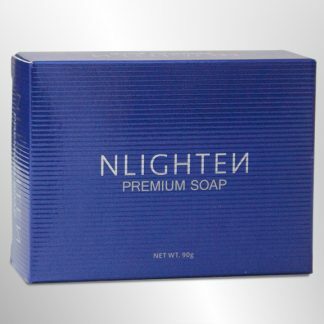 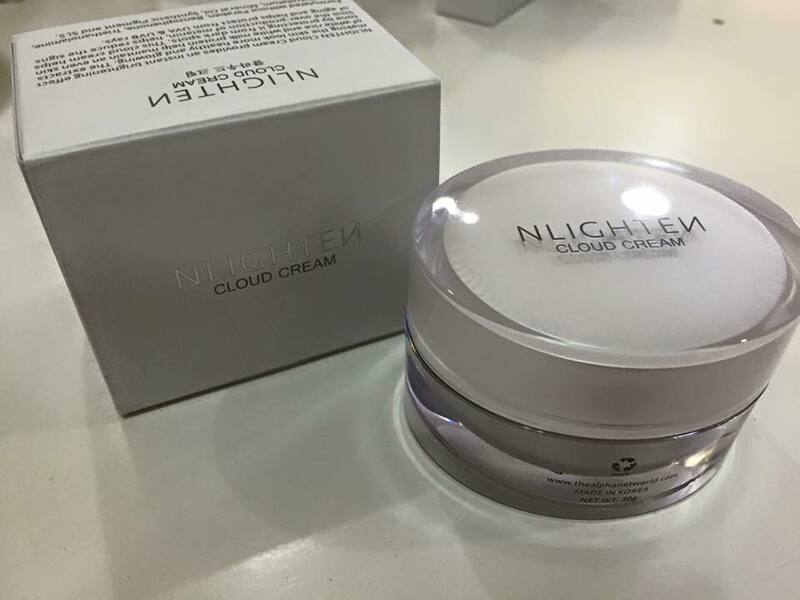 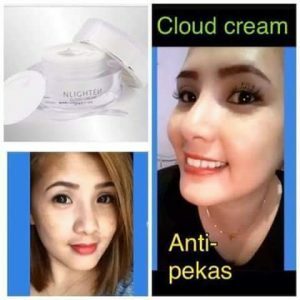 View cart “Nlighten Cloud Cream” has been added to your cart. 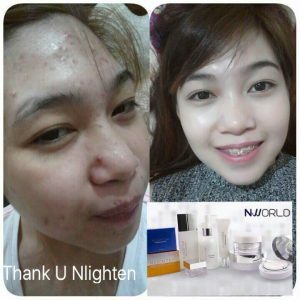 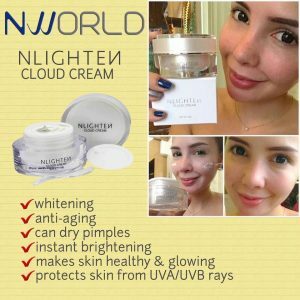 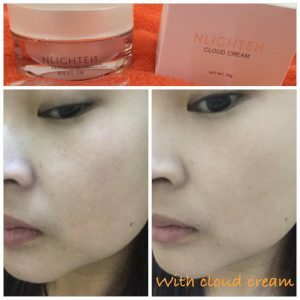 NLIGHTEN CLOUD CREAM provides an instant brightening effect giving the skin look more healthy and glowing. The extracts of white rice and white milk protein help maintain an even skin tone by protecting it from dark spots. 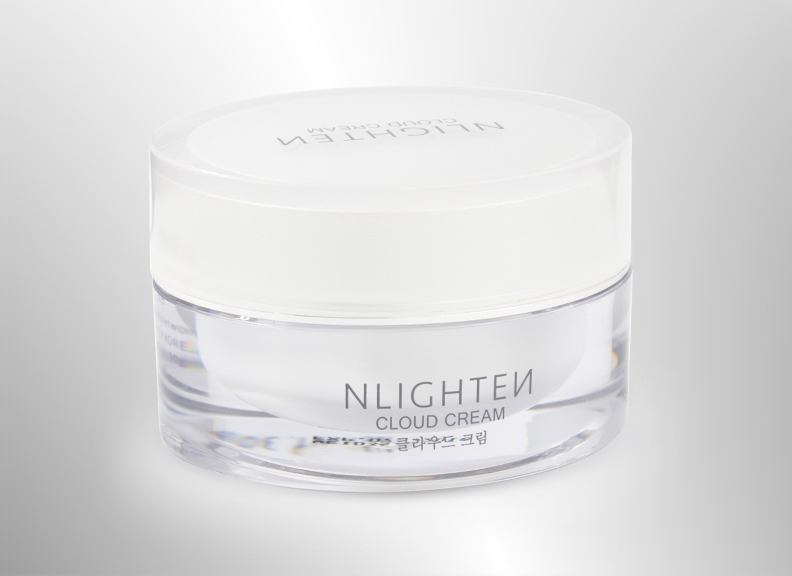 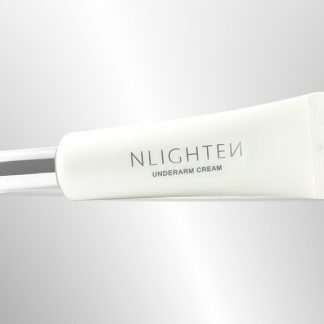 This cloud cream helps limit the over-production of melanin, helps reduce the signs of aging and helps protect from UVA & UVB rays. 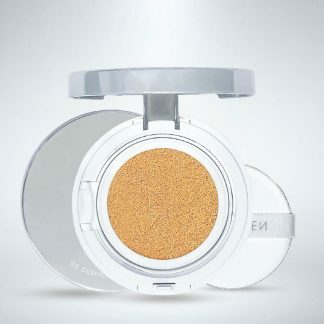 Formulated without Paraben, Benzophenone, Triethanolamine, Talc, Petrolatum, Mineral Oil, Synthetic Pigment and SLS. 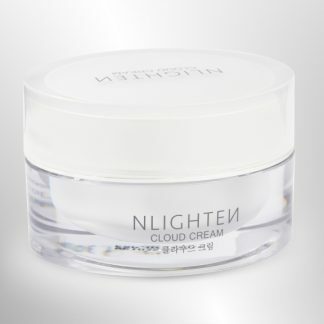 Put a small amount of cream on your fingers and apply it on the face. 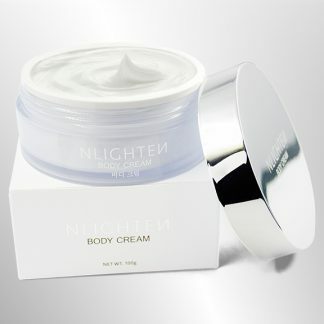 Massage gently and evenly.